We arrange financing for dump truck operators nationwide. All credit types are welcome to apply, including startups. 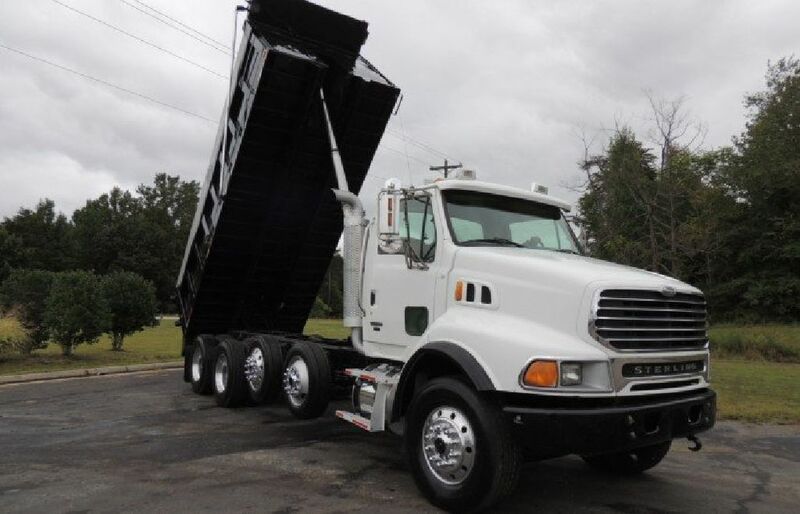 Whether you have excellent credit, damaged credit or limited credit, you should contact us for your next dump truck loan. Our company has specialized in dump truck financing for the last 24 years. Feel free to call, even if your bank, dump truck dealer or other financing source could not help you. Competitive dump truck funding is available with no cost or obligation to determine if you qualify - (561)-212-2193.